Willard Carroll Smith lives in everybody’s heart due to his amazing acting performances he does in his movies. He was nominated many times in the Oscars. 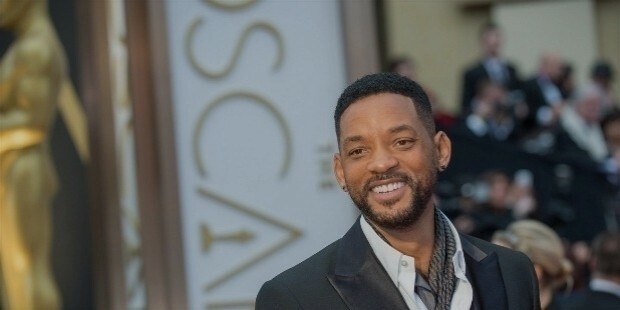 He was nominated for Best Actor as “Ali” in 2002 and in 2007 he was again nominated for best actor for the movie “The Pursuit of Happyness” and lost and never won an Oscar. She was nominated several times in the Oscars still never won any though her acting skills are excelling. In the year 1983 she was nominated under the Oscars category of Best Supporting Actress in the movie “The World According to Grap”. Then in year 1984, was again nominated under the Oscars category of Best Supporting Actress in the movie “The Big Chill”. Then in 1985 was nominated under the Oscars category of Best Supporting Actress in the movie “The Natural”. In 1988 was nominated under the Oscars category of Best Actress in the movie “Fatal Attraction”. In 1989 was nominated under the Oscars category of Best Actress in the movie “Dangerous Liasons”. 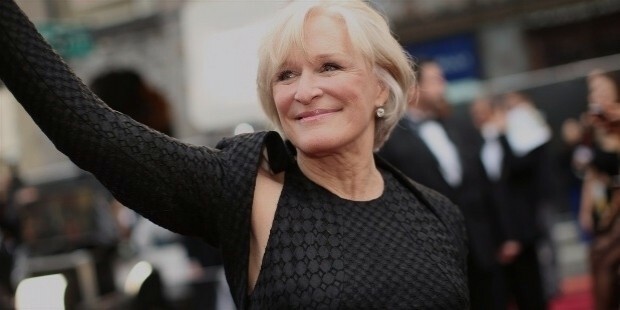 In 2012 was nominated under the Oscars category of Best Actress in the movie “Albert Nobbs”. 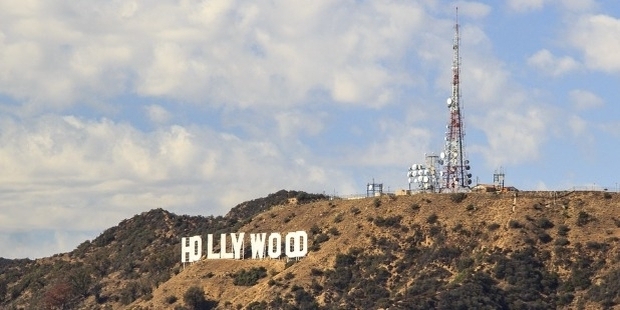 He is considered to be an amazing versatile actor of Hollywood. He was nominated for Oscar award for Best Actor in the movie “the Pirates of the Caribbean: The Curse of the Black Pearl” in 2004 and lost. He was Oscar nominated for Best Actor in 2005 in the movie “Finding Neverland” and lost. He was again Oscar nominated for Best actor in 2008 in the movie “Sweeney Todd: The Demon Barber of Fleet Street” and lost. 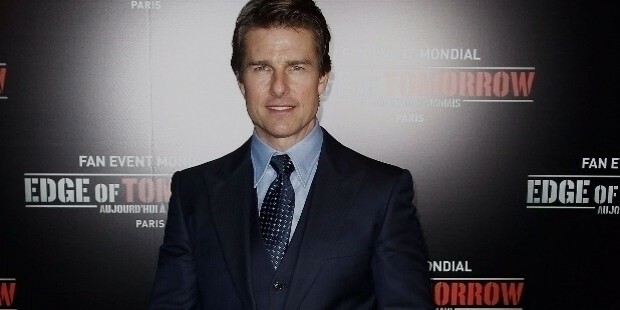 Tom cruise does his all stunts on his own. His acting is remarkable and everybody knows it still he never won any Oscar till date. He was nominated three times in the Oscars and still lost. Best Actor nomination for the movie “Born on Fourth of July” in 1990. Oscar Nominated for Best Actor in “Jerry Maguire” in 1997. Oscar nominated for Best Actor for “Magnollia” in 2000. Best excelling performer Amy Adams never won an Oscar though she was nominated for her alluring performances several times still lost in all. She was nominated as Best Supporting Actress for “Junebug” in 2006. Oscar nominated for Best Supporting Actress in “Doubt” in 2009. Oscar nominated for Best Supporting Actress in “The Fighter” in 2011. Oscar nominated for Best Supporting Actress for “The Master” in 2013. Oscar nominated for Best Actress for “American Hustle” in 2014. 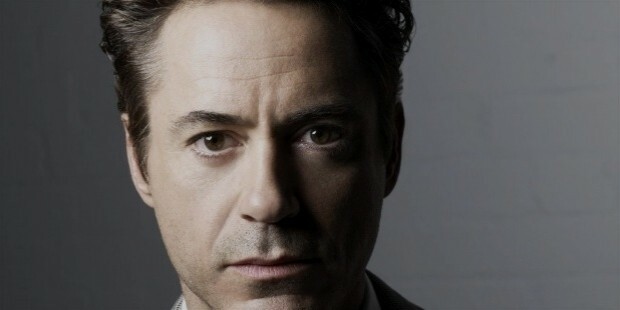 He is extremely popular for all the movies he has done till now due to his awesome acting skills. He was Oscar nominated for Best Actor is “Chaplin” in 1993. And again was Oscar nominated as Best Supporting Actor for “Tropic Thunder” in 2009 and lost both the times. 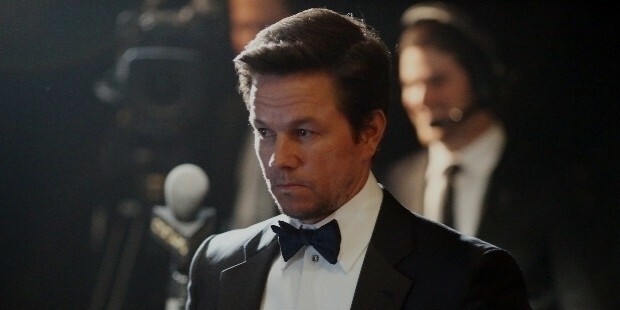 Mark Wahlberg is world famous for his acting performance. He was nominated two times in the Oscars still lost both the times. For the first time in the year 2007 for the movie “The Departed” under the category of Best Supporting Actor” and for the second time in the year 2011 for the movie “The Fighter” under the nomination category for Best Picture. 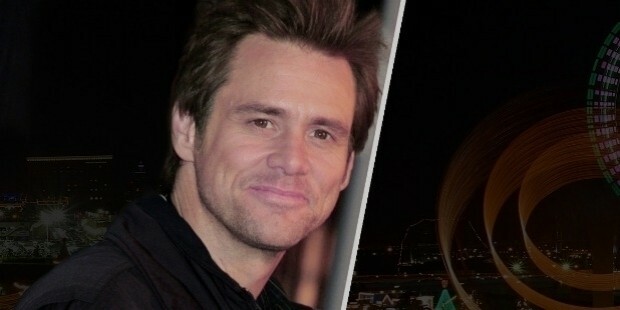 Jim Carrey is a famous actor and producer. His performances in his all the movies were excelling and legendary. It is extremely disappointing that he never got an Oscar award though his performances in all his movies were remarkable.